Peacefully at home after a long illness bravely fought on March 28th, aged 61 years, John. The loving husband of Dorothy (Dot). The treasured dad of Hayley and Barry. The much loved granda of Hayden. The dear brother of David, Wes and the late Denise. The cherished son of the late Wes and Ann. A special father-in-law, brother-in-law, uncle, nephew, cousin and a friend to many. 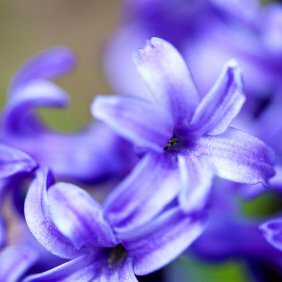 Friends please meet on Thursday 12th April for service at Sunderland Crematorium at 2:00pm. All are welcome afterwards to Hetton Vic for refreshments. Family flowers only. Donations in lieu of flowers if so desired to The Phoenix Unit, Sunderland Royal Hospital. A collection plate will be available at the crematorium. 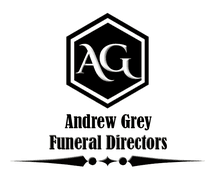 All enquiries to Andrew Grey Funeral Directors, 30 Station Road, Hetton le Hole. Tel: 0191 526 5800. Forever in our hearts.